Whether you are looking to buy Origami Owl or looking to sell Origami Owl, I’m so excited to tell you about this amazing direct sales company. When Origami Owl exploded on the direct sales scene just a few years ago, they not only broke records – they shattered what anyone even imagined was possible in the direct sales industry. At one time they had a waiting list with tens of thousands of people who saw the amazing opportunity that “O2” had to offer. Still a very “young” company in the industry, Origami Owl continues to offer absolutely gorgeous products (like Origami Owl Charms!) , a generous hostess program, and exceptional business opportunity in 2018. As an Origami Owl Independent Designer, you can learn how to reach your consumers in many ways! Note: “Jewelry Bars” are where you help your customers design one of a kind jewelry to help them celebrate moments and milestones in their lives. You can get started for as little as $159 and the kit comes complete with jewelry, charms, and business aids to get you started. With your kit, you receive a free website, but you can upgrade to receive perks like corporate leads and bonuses. Origami Owl’s Corporate Office (called “The Nest”) offers the training and support you need to succeed. Whatever your goals are, Origami Owl can help you achieve them. 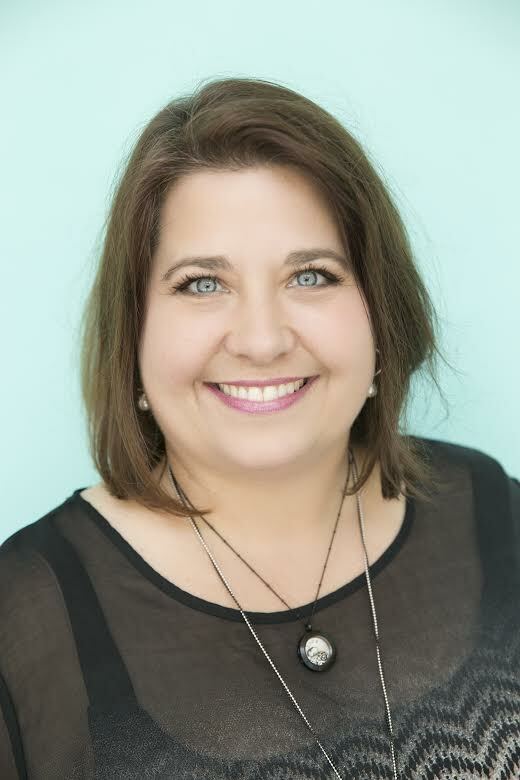 Independent Origami Owl Designer Donelle Haase is one of the women changing her life and future with Origami Owl. “Origami Owl has been an amazing opportunity that I am blessed to be a part of. I never thought when I joined that so much would have changed for me! I have earned so many incentives to include bonus cash, exclusive jewelry pieces, and trips! I have taken my husband on 2 all expenses paid trips and 1 trip included my son. Not only have I been blessed with receiving these things for working my business but I have been able to save up extra money for our retirement. You can learn more about the Origami Owl Business Opportunity be visiting Donelle’s site and be sure to connect with her on her Facebook Page, in her exclusive Facebook Group, and on Instagram! If joining this business is a right fit for your future goals, make sure you check out our direct sales training course that is helping thousands of women become financially independent. Start here with our FREE TRAINING and get started right now!